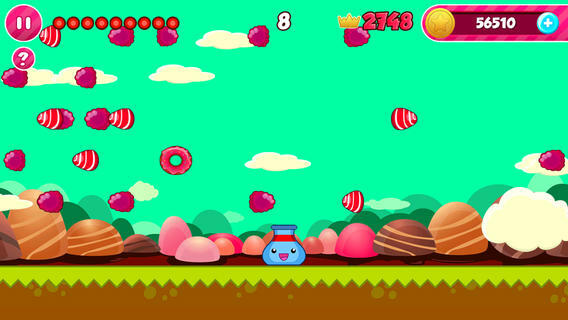 In Candy Bullet you’ll need to help Mr. Cannon shoot all the candies and sweets that appear on the screen. Remember though, on this amazingly addictive game, you only have 10 bullets each try so use your bullets wisely. Each candy you shoot releases bullets that may hit other candies, those candies will release other bullets that may hit other candies… Collect all the coins that appear during the shootout and use those coins in the shop to buy fantastic power-ups. Improve you score with all the possible power-ups, smash more candies than your friends and challenge them in a candy shootout spree!